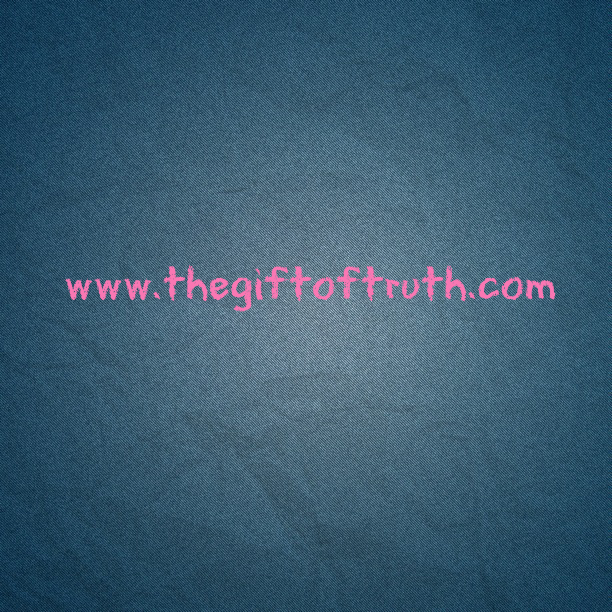 The Gift of Truth, Inc.: I Finally Got A Registered Domain Address!!! I Finally Got A Registered Domain Address!!! So, the lesson in all of this is to stop doubting what you can do and go for it! God just might blow your mind and bless your efforts!